Loaded E-Liquid Discount Codes and deals. Below you will find the lowest prices, bargains and deals on Loaded eliquids. 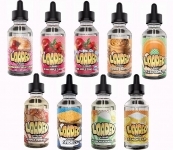 Loaded was created to offer vapers premium eLiquids. LOADED 100ML Shortfills under £10! LEMON BAR BY LOADED 100ML NOW ONLY £10.99! Loaded Discounts & Deals - Save money today. Save money today with the UK's biggest Loaded deals website. 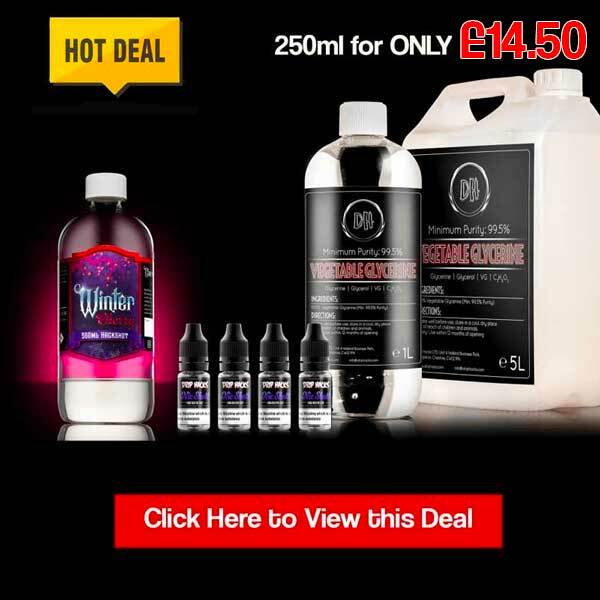 Join UK Vape Deals and find the best discounts on Loaded eLiquids from your favourite vape stores. Where is Loaded eJuice made ? All of the delicious Loaded E-Juice line is manufactured by Ruthless E-Juices! Based out of sunny southern California, Ruthless manufactures premium e-liquids in a GMP Certified Facility and State of the Art Clean Room. Rooted in hard work and equipped with a background in culinary arts, Ruthless has transformed the e-juice market by creating and manufacturing the best tasting e-juice combinations and brands.